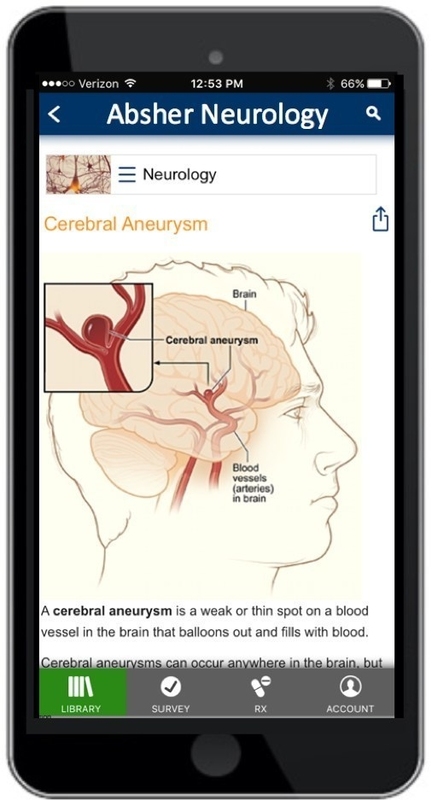 Portland, Oregon-based digital health company Vivacare has released version two of its patient education app. Originally released in its v1 form back in March of this year, InfoRx enables doctors to send education healthcare resources directly to their patients. 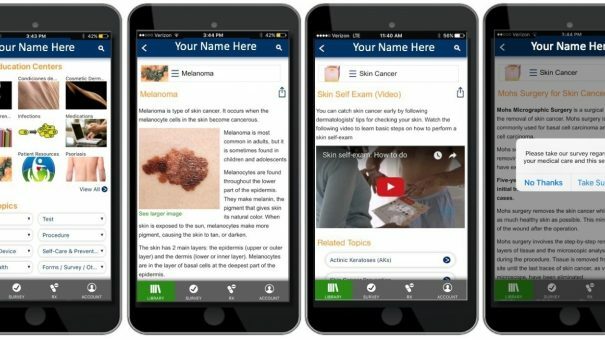 The Vivacare service currently has access to over 1,500 patient education titles from a number of reputable sources including the National Institutes of Health (NIH) and Centers of Disease Control and Prevention (CDC) as well as disease advocacy organisations such as the National Eczema Association. The company’s resources cover a variety healthcare specialities, including allergy, cardiology, dermatology, neurology, oncology, and primary care. Any US-based healthcare professional can access these resources and create personalised education handouts for their patients which can either be printed or delivered straight to their patient’s smart device. 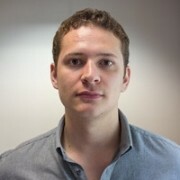 Along with giving doctors the option to provide personalised health education resources, the premium version of the app also lets them send other practice-specific information such as contact details and announcement notifications. Doctors can also build customisable patient satisfaction surveys. 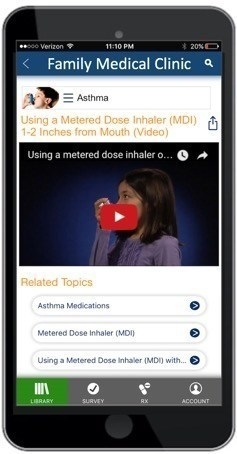 Information sent to patients through the InfoRx app can include videos, images and treatment information. Vivacare’s solution fits in with the ongoing ‘personalised healthcare’ revolution and delivers on one of the biggest issues surrounding digital healthcare resources: patient trust. As the company explained, over 60% of patients it surveyed said that getting patient education from their own doctor was of “high” or “very high” value. 86% of users reported that information provided through the app helped them better understand their medical condition and 62% said the app helped them understand treatment options.